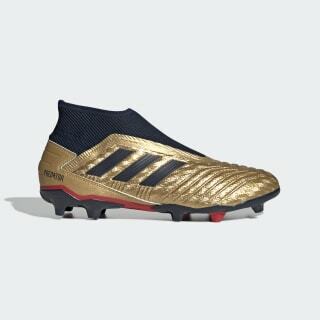 Boots created with an assist from Predator royalty. Designed in collaboration with Zinédine Zidane to mark 25 years of total control. 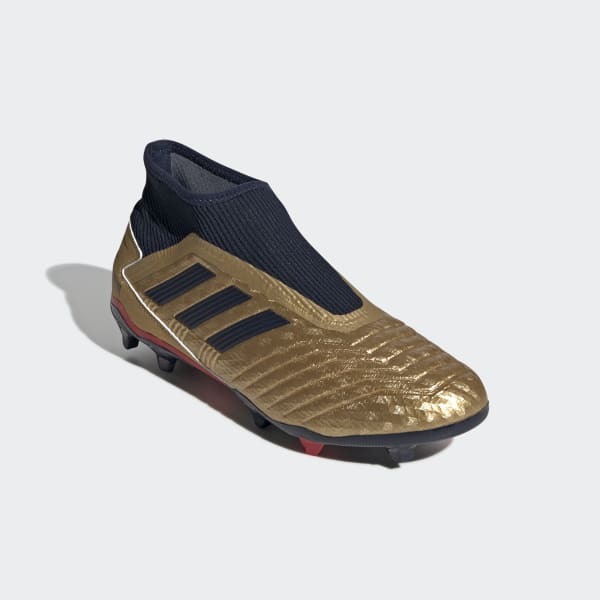 These limited-edition football boots have a supportive mesh upper that provides a snug, locked-in fit. This eliminates the need for laces and leaves a clean striking area. The forefoot features embossing for a confident touch. Gold details honour Zidane's 1998 Ballon d'Or award.